Want it by Wednesday 24th April? Order within 4 days, 10 hours, 45 minutes and choose Royal Mail Tracked 24 Hour at checkout. 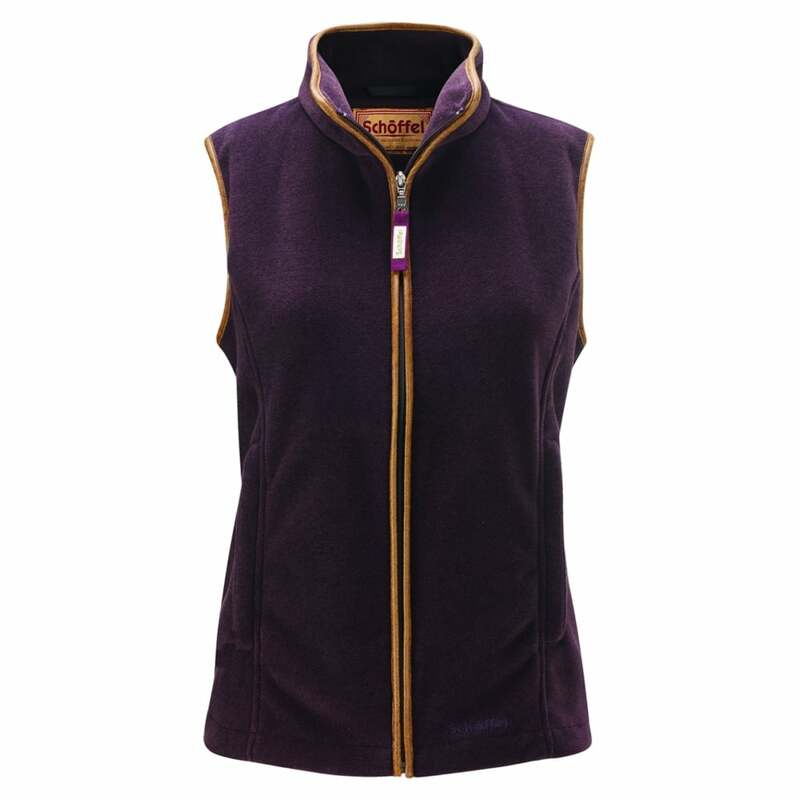 Perfect for when the cooler weather hits this Womens Gilet is created from Polartec Thermal Fleece designed to keep the wearer warm. Designed with a classic fit this gilet has an adjustable drawcord to the back of the waist, allowing you to get the perfect fit. Alcantara trim and subtle branded zip add the finishing touches to this classic piece of outerwear. Excellent for layering over jumpers or under coats and available in a variety of colours this really will be your go-to item this winter.